Lakshmana heads the analytics practice for Quantium India servicing both Australia and international clients across industries including Retail, FMCG, Insurance and Media. Before joining Quantium, Lakshmana was instrumental in expanding IBM’s Big Data Analytics business in the Middle-east and Africa region. 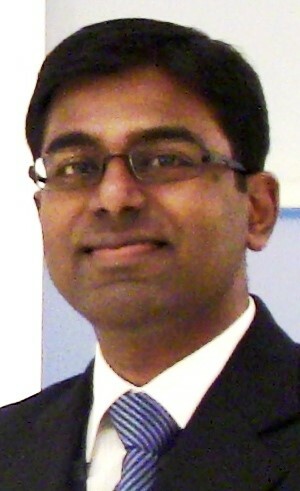 Earlier, Lakshmana was part of the senior management team of Singapore based customer-centric strategy consulting and advanced analytics firm RedPill Solutions which was later acquired by IBM in Oct 2009 and post-acquisition, he led IBM RedPill’s entry into new industries such as Retail, Insurance, Pharma and Healthcare across emerging markets. He had earlier set-up Business Intelligence/ Database Marketing departments in the USA for Financial Services and Insurance businesses. He has a post-graduate programme in management degree from Indian School of Business, Hyderabad and an engineering degree in Electronics & Communications.